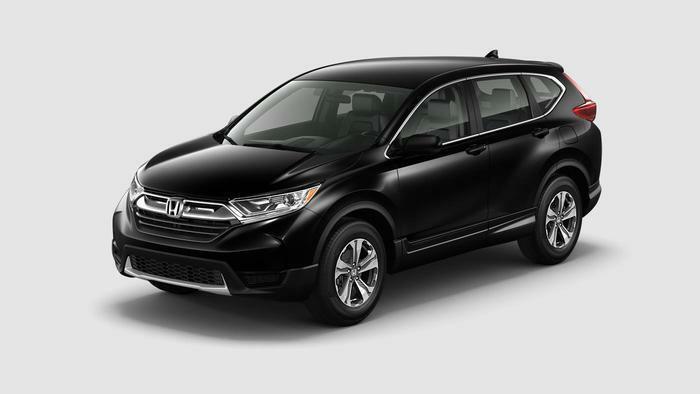 American Honda Motor Co. is recalling certain model year 2017 CR-Vs and Acura RDXs. The certification labels on the vehicles were printed with ink that may be inadvertently wiped away with an alcohol solvent. Honda and Acura will notify owners, and dealers will replace the certification label, free of charge. The recall is planned to begin May 22, 2017.